Do you know? 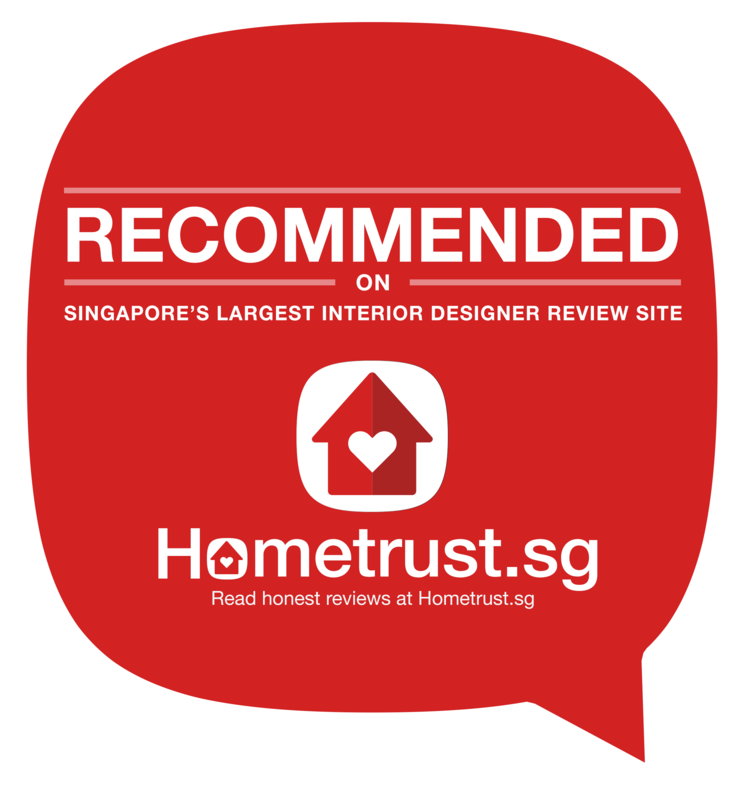 75% of Hometrust readers surveyed said they were more likely to engage an interior designer firm with reviews on Hometrust. 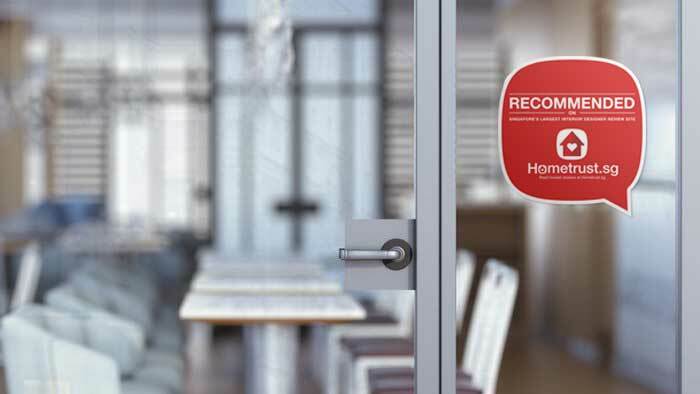 Get a free Hometrust sticker for your front door to increase walk-in traffic, while showing that you value customer feedback and encourage reviews! Contact us here for your stickers request. Please allow up to a week for the sticker to arrive by mail. Once you get it – we’d love to see it! Businesses which have earned recognition from raving reviews over a sustained period can apply for a free sticker. Show the world that you're highly praised - be proud that you're a cut above the rest! Any business which has reviews can receive a free sticker. Let customers know your presence, so they will check out your reviews on Hometrust!